Bought a new piece of hardware but unsure how to install it in your computer? Having problems with your PC’s performance and think it might be time for an upgrade? Either way sit back and let Prototech team install your latest PC component. 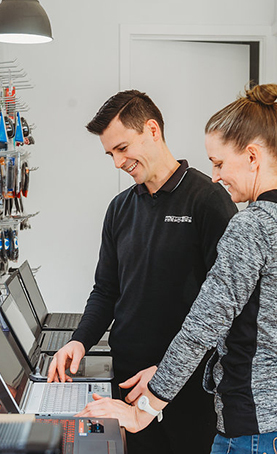 From hard drives and memory to optical drives, graphics cards, printers and scanners, we’ll make sure your hardware is working properly no matter where you bought it.